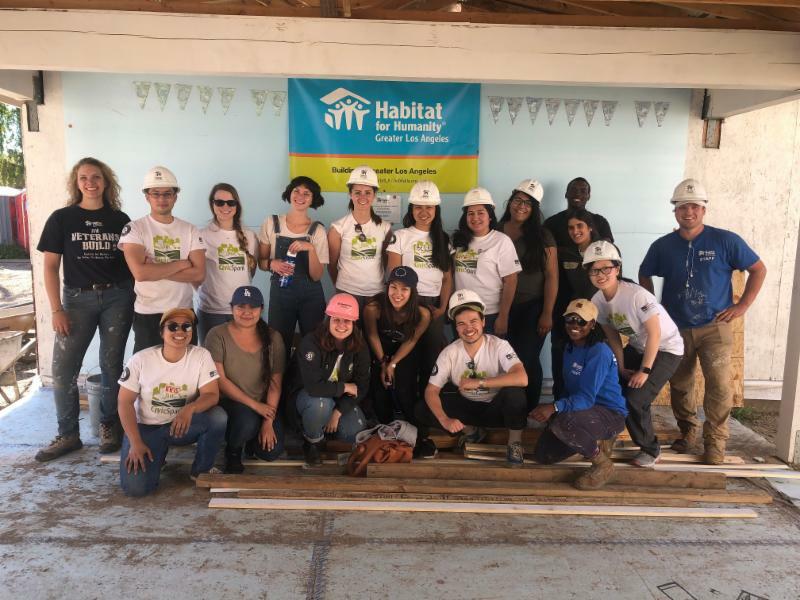 ﻿Fellows across the state served communities for AmeriCorps Week, March 10th - 16th, from putting together mesh produce bags for a food bank in Oakland to supporting Habitat for Humanity in Culver City. Our Fellows are dedicated to making a difference in their communities! Bay Area Fellows volunteered with the Alameda County Community Food Bank in Oakland, Ca. Throughout the day the cohort was able to help the food bank make over 18,500 new mesh produce bags so that they will be able to bag fresh produce as soon as it comes in. The day finished up with a picnic in the park and a discussion after the screening of the documentary A Place at the Table . 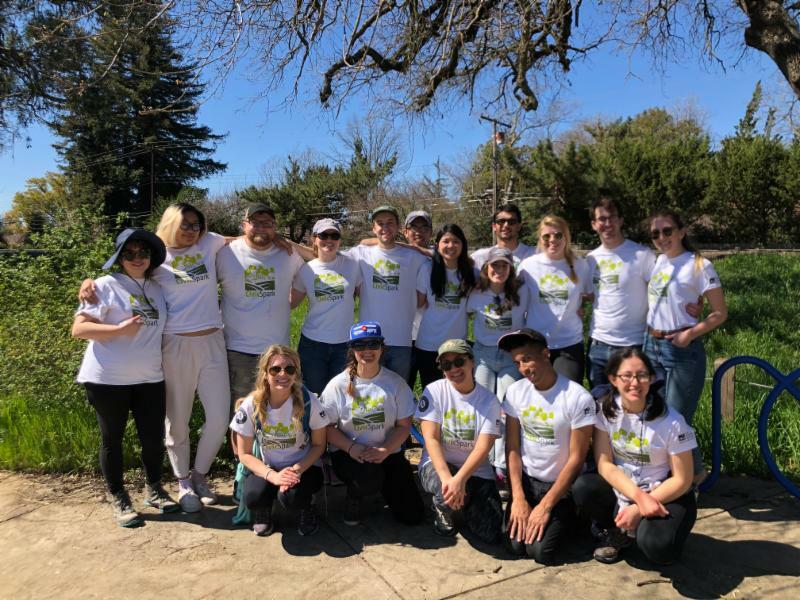 Sacramento and Sierra Nevada Fellows joined the American River Parkway Foundation to help remove non-native plants such as rose bushes and deer-grass in support of the revamp of the Native Plant Garden within William B. Pond Park. This garden will serve as a demonstration of the Sacramento Region’s drought tolerant plants and will support water conservation efforts. Central Inland Fellows joined the County of Lake Watershed Protection District at Highland Springs Recreation Area to assist in their wildfire mitigation efforts. In the last five years, close to 70% of Lake County has been impacted by wildfires. 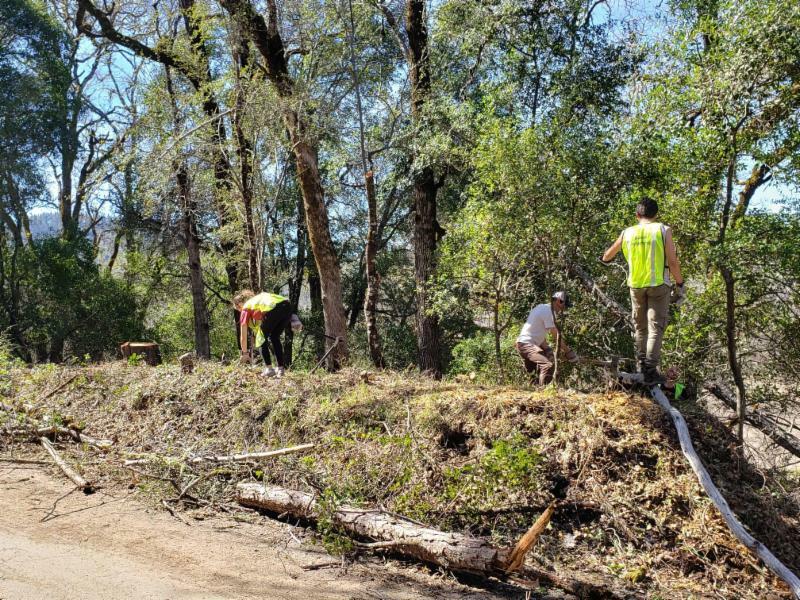 During their service day, Fellows assisted the County by trimming low-lying vegetation and removing dead or unwanted vegetation upon CALFire's recommendations. 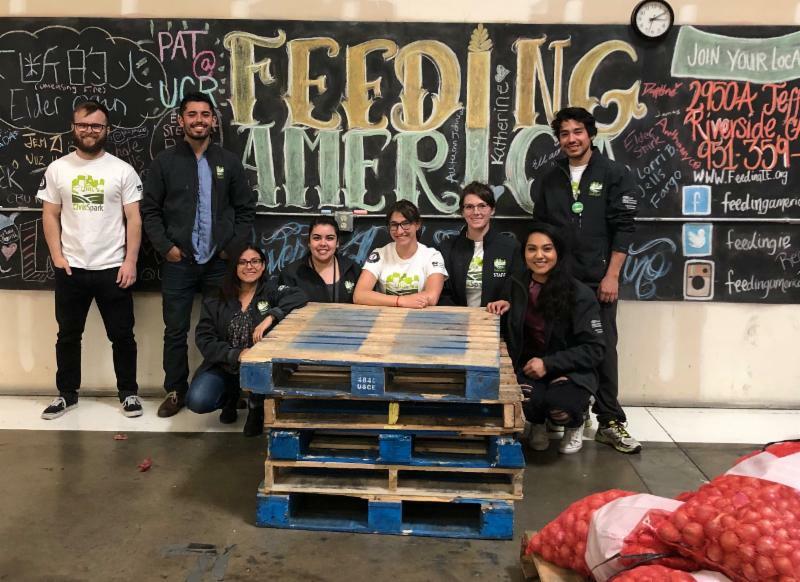 Inland Empire Fellows volunteered to inspect and package onions and shallots at the Feeding America Riverside | San Bernardino (FARSB) food bank. To deepen their understanding of food insecurity in the United States, the Fellows also watched the documentary A Place at the Table . Greater Los Angeles and San Diego Fellows joined AmeriCorps members and volunteers with Habitat for Humanity in Culver City (a lot that took almost 10 years to secure) to build specific portions of homes that will be soon owned and inhabited by families who have shown need, participated in a year-long financial literacy class and contributed at least 500 hours building their home. CivicSpark Alumni: Where are they now? In our recent CivicSpark Fellow Alumni Survey, we gathered information from past cohorts about what they have been doing after the CivicSpark AmeriCorps Fellowship. 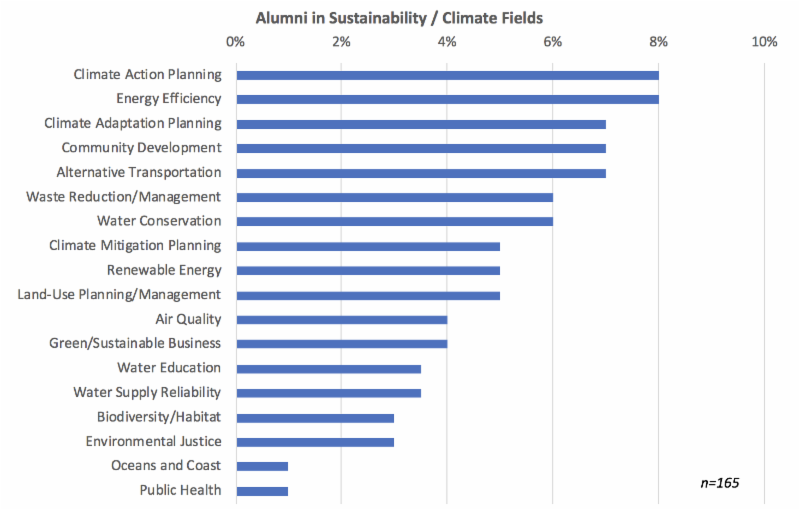 For the alumni who responded that they are currently employed in a sustainability or climate related field, their work focuses on the general fields below. In the chart below, each bar represents the percent of mentions in each field from alumni out of 165 total mentions. Ernesto “Ernie” Ruvalcaba is a Water Fellow serving at Hidden Valley Lake Community Services District , a water utility in rural Lake County. Ernie has spearheaded the redevelopment of the District’s water and wastewater GIS database via ESRI’s ArcPro and ArcMap Online. From the support of the District, Ernie and his supervisor, Water Resource Specialist Alyssa Gordon, attended 2019 ESRI’s Water GIS Conference to gain insight of new technological advances that ESRI has developed to improve water agencies digital transformation of their water and wastewater assets. Besides GIS, Ernie works alongside with co-Water Fellow Michael Burley, who has taken the lead in analyzing inflow and infiltration data collected through flow monitors. 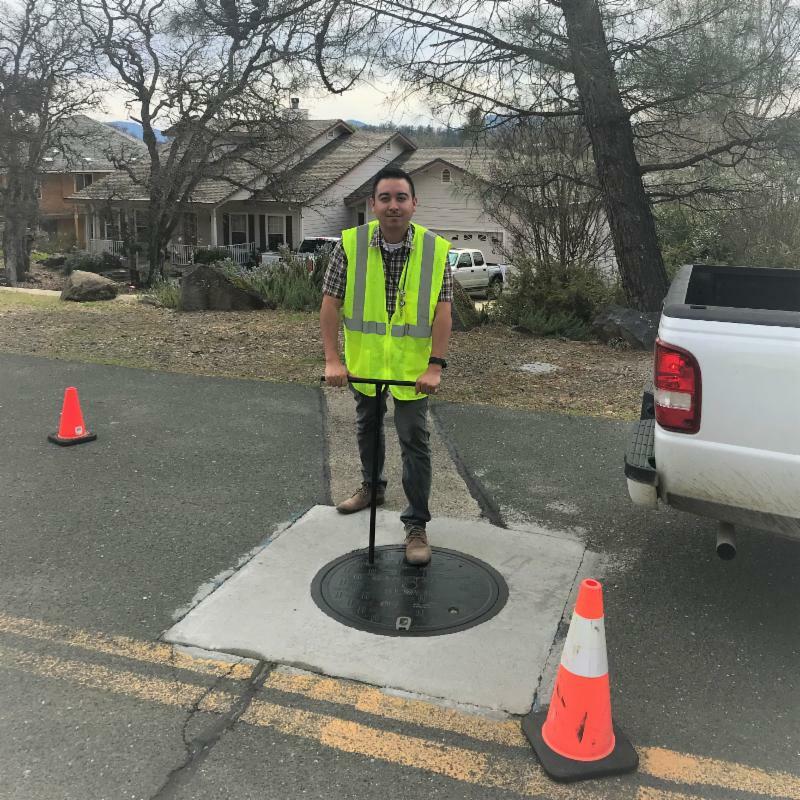 Both Fellows have geolocating manholes while at the same time assisting the Districts inflow and infiltration assessment of the sewer system in the effort to reduce the risk of a sanitary sewer overflow. Overall, Ernie has noticed the importance and value of Fellows serving in a small water utility, specifically in a rural community. Katie Oran is an Opportunity Access Fellow serving at the nonprofit affordable housing developer Community Corporation of Santa Monica. She is working on a wide range of projects that are both increasing the supply of affordable housing in the City of Santa Monica, and improving the lives of residents in these buildings. One project, a case study on the use of prefabricated modular manufacturing, will inform the city on ways to cut development costs while ramping up the construction of affordable units within the city. Her work on comprehensive design guidelines will help streamline the development process to reduce the time and cost of building new housing. Katie is also working on expanding a recycling and composting, garden, and volunteer program that aims to meaningfully improve the sustainability of existing buildings, while educating residents about how to live healthy lives. Katie is excited to see that her work is already being used by architects and project managers on new housing projects in the city. Question of the Month : " In celebration of AmeriCorps Week, how has serving others through AmeriCorps impacted you? " " I have been given the opportunity to serve a community I knew little about before beginning my service year. Now that I’m over half way through my service year I understand that the role I have and the projects that I work on can make a real difference to someone’s life or an organizations operations and I think that is grounding and fulfilling. Serving the Tri-City has enabled me to learn new skills, have experiences as a Fellow that I never would have had otherwise, and be a part of the awesome CivicSpark community. I really believe that serving others benefits the people serving as much as the people who are being served." 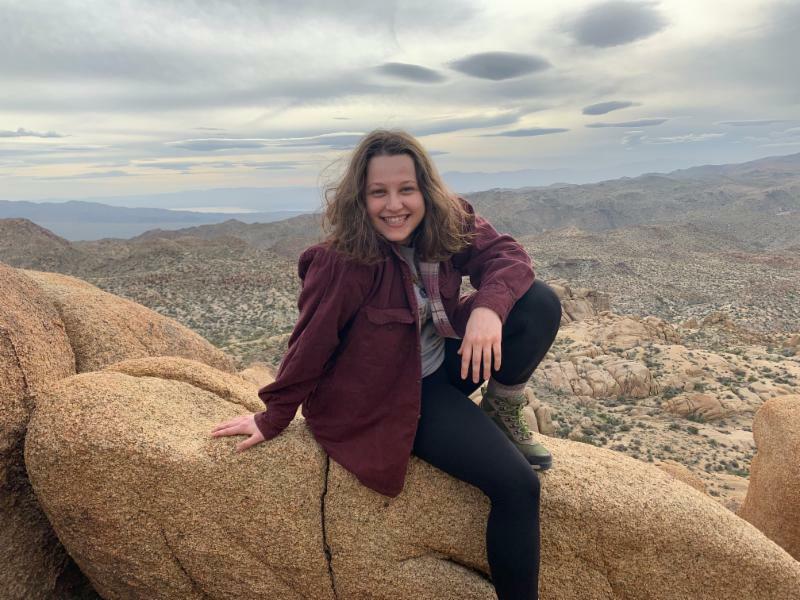 Melissa Brownlie was lucky enough to grow up in the beautiful outdoors of New Zealand and Australia where environmental protection and water conservation are a part of societal norms. This inspiration grew into a strong core value of hers as she grew up and began her educational and professional pursuits. The CivicSpark Fellowship is an incredible opportunity for her to gain real hands-on experience in the Bay Area and to work as a part of a team doing important work ensuring water for Alameda County. 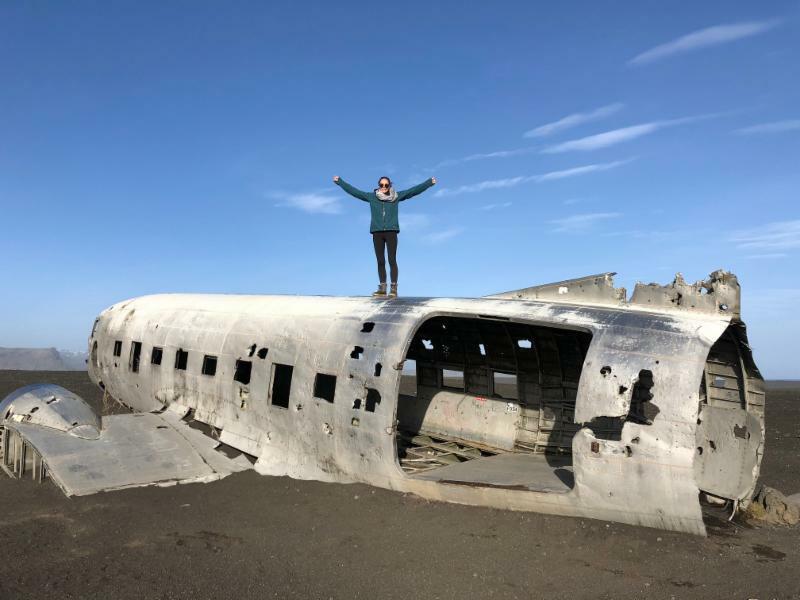 Melissa is hoping to make a difference along with the other Fellows, both past and present, to do something she feels passionately about and to help the current and future generations live a sustainable life on this planet. "I have learned a lot by serving others through AmeriCorps. While working with jurisdictions throughout Yolo County, I’ve learned about challenges and opportunities in different types of local governments. As a member of the Sac/Sierra Service Team, I’ve really valued the opportunity to support and partner with great volunteer organizations, and to learn about the institutional problems these organizations and others seek to address. Serving others as an AmeriCorps member has also impacted me by consistently reminding me that the purpose of my work is to support and empower communities in Yolo and beyond, which is a very motivating reminder whenever I’m feeling intimidated by a to-do list!" Sarah Emerson grew up in Los Angeles and graduated from UC Berkeley in May 2018. At Cal, she majored in Society & Environment and double-minored in Environmental Economics & Policy and Forestry & Natural Resources. 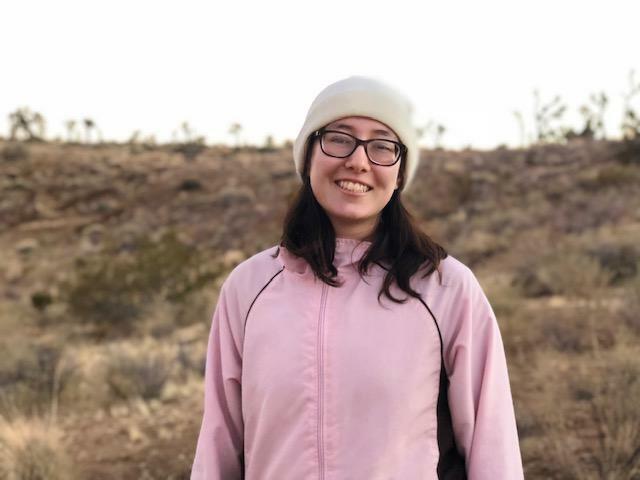 Sarah is passionate about environmental justice, community engagement, and climate change mitigation and adaptation; she is excited to work on the advancement of these movements and initiatives as a CivicSpark Fellow. Over the last several years Ventura County has been building a robust framework for energy and greenhouse gas emission reductions and climate mitigation and adaptation awareness campaigns countywide. In this time, the County has developed (with support from CivicSpark) a strong benchmarking program, conducted comprehensive greenhouse gas inventories and developed energy action plans for Ventura County cities. This framework has set the stage for further action throughout the County. In 2018, the Ventura County Regional Energy Alliance and the Community Environmental Council began working on a regional plan to electrify transportation in support of Executive Order B-48-18, which sets ambitious targets for 5 million zero-emission vehicles on California roads by 2030. The project includes deployment of an online, interactive map for current and future charging infrastructure as well as step-by-step plans to increase electric vehicle utilization in the region with a special emphasis on workplaces, multi-family housing, and Disadvantaged Communities. Starting in 2019, Ventura County will significantly accelerate their climate leadership through the Tri-County Regional Energy Network (3C-REN) a partnership with the counties of Santa Barbara and San Luis Obispo. By mid-2019, 3C-REN will be launching an innovative suite of energy efficiency programs designed to address the needs and challenges of local government agencies, building professionals, and residents in the Central Coast region. To learn more about the 3C-REN workforce learning and development, codes and standards, and residential direct installation programs you can visit ventura.org/environment/TriCountyREN . "I am conflicted when I see trash on the way to work, because I know it will take a while to pick up, and it always feels like such a small difference to be making. Yesterday, however, a loop of metal about a foot in diameter was in the bike lane, and it was too easy to imagine a sea turtle corset..."
"I had a great weekend pre-MYG, staying in the Bay Area with other Fellows, and hiking/exploring Marin County, San Francisco, and the world of Catan. The drive along the coast to the Redwood Glen was gorgeous, and we found time to stop at Half Moon Bay for lunch. MYG itself also proved to be a wonderful time. .. "
" We were pleasantly surprised by the level of engagement and ideas on climate messaging discussed during the call by staff who don’t typically work on climate change. The conversations that took place during these two meetings gave me the motivation and guidance I needed to move forward with the project . 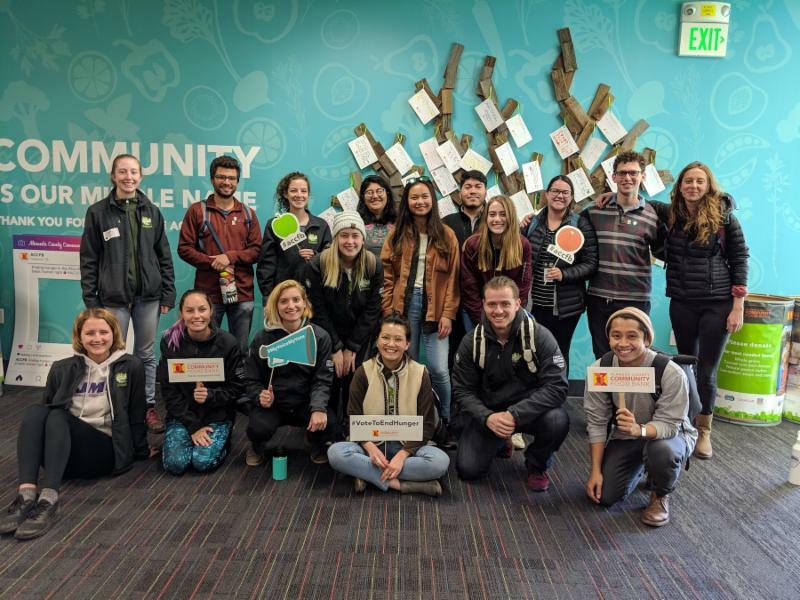 .. "
CivicSpark Fellow Applications for the 2019-20 Service Year will open April 1, 2019! If you are interested in learning more about the program, the application and interview process, sign up today for one of our informational webinars. Select the time that works best for you below to register. CivicSpark is Recruiting Project Partners! project applications for the 2019-20 Service Year! CivicSpark is dedicated to building capacity for local public agencies to address emerging environmental and social equity resilience challenges such as climate change, water resource management, affordable housing, and mobility. From September 2019 to August 2020 , 90 Fellows will bring energy, commitment, and drive to a range of locally-defined project throughout California. The second priority deadline is May 3rd . If you are a local or state public agency, school or university, or a nonprofit and are interested in learning more about the program and having a Fellow support your agency’s work, find more program details, including pricing and timing, on our website . This is a premiere event in the State that brings together agricultural, urban water and environmental communities to discuss current policy issues impacting California's water. The California Water Policy Conference Planning Committee is developing a stimulating conference agenda that will take the leading water issues of the day head-on and bring all participants into the heart of the debate and problem-solving. Learn more here and register here ! Registration now open! Join us for the best community choice networking of 2019! Join Community Choice Aggregation (CCA) experts and leaders from across the state for a day-long Symposium on June 21st about accelerating California's local energy resource development by establishing CCAs and sharing best practices in order to create more benefits for California's local communities. There will also be a pre-Symposium workshop "Managing Risk in a Dynamic Environment" on June 20th from 1:00 PM - 5:00 PM ($35). The Annual Statewide Energy Efficiency Forum is offered at no-cost to California local government staff and officials, and provides valuable opportunities for participants to connect with state leaders, learn about new strategies and best practices, and network with peers from across the state. Call for Session and Poster Proposals NOW OPEN! Submission deadline extended! Proposals are due April 4, 2019 at 5:00 PM PDT (extended deadline). The Statewide Energy Efficiency Forum is an opportunity to showcase best practices, local projects, and innovative strategies for energy efficiency and sustainability. This year, we will continue to offer a robust program by soliciting session and poster proposals from across the state on timely and applicable topics that will inspire and engage local government participants. If you have innovative projects or strategies to share, we encourage you to submit a session proposal! Submit a session proposal or poster proposal here ! 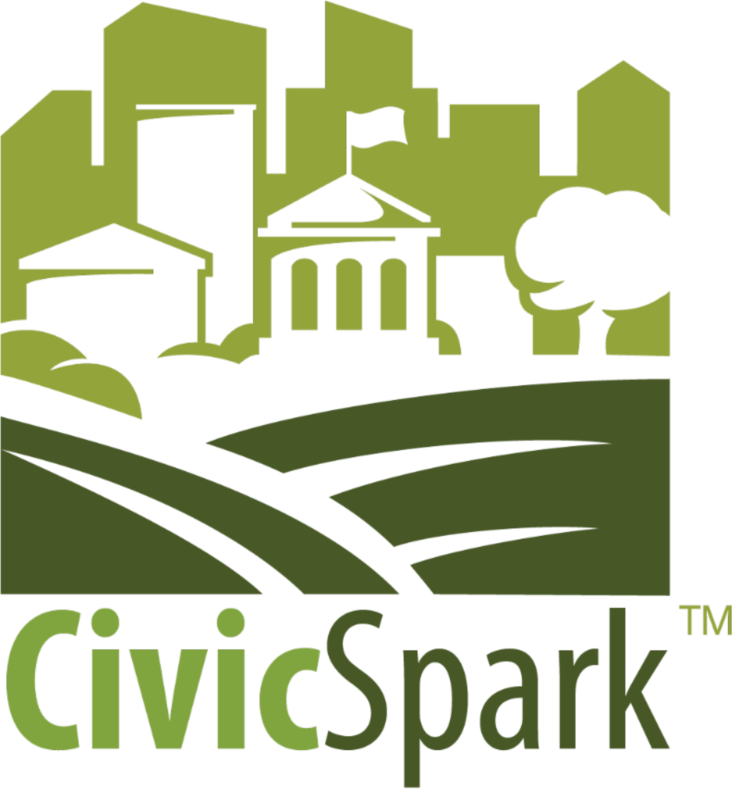 CivicSpark is a Governor's Initiative AmeriCorps program implemented by the Local Government Commission in partnership with the Governor's Office of Planning and Research. Each year, 90 Fellows are placed across California in regional hubs to implement targeted projects that build capacity for local government agencies to better address community resilience issues such as climate change, water resource management, and access to opportunities. Learn more about CivicSpark at www.civicspark.lgc.org .